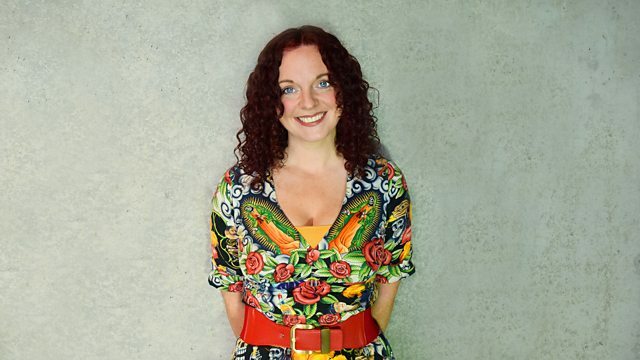 Nicola Meighan plays new and classic Scottish music - plus soul, rockabilly, pop, indie and more from round the world - and speaks to some of Scotland's best-loved artists about their well-loved songs. This week: pop duo Honeyblood tell her the story of 'Babes Never Die'. The Best Northern Soul All-Nighter... Ever. Bez's Manchester Anthems (Various Artists). Brenda Lee - The EP Collection. Have Some Faith In Magic. The Best Of Siouxsie & The Banshees. Cher - The Greatest Hits. Only Yazoo: The Best Of. Big Motown Hits & Hard To Find Classi.